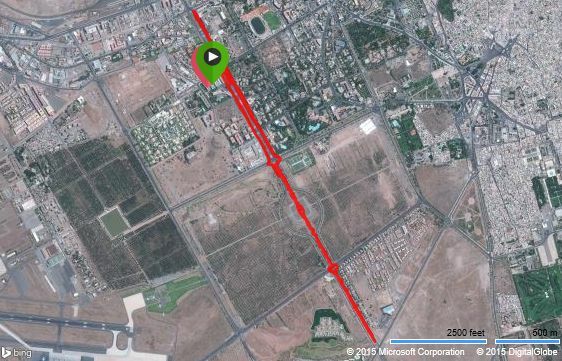 OK – we wanted to sign off on running on our 6th continent this morning, so we ran a nice 12K in the cool, drizzle overcast day in Marrakech Morocco. 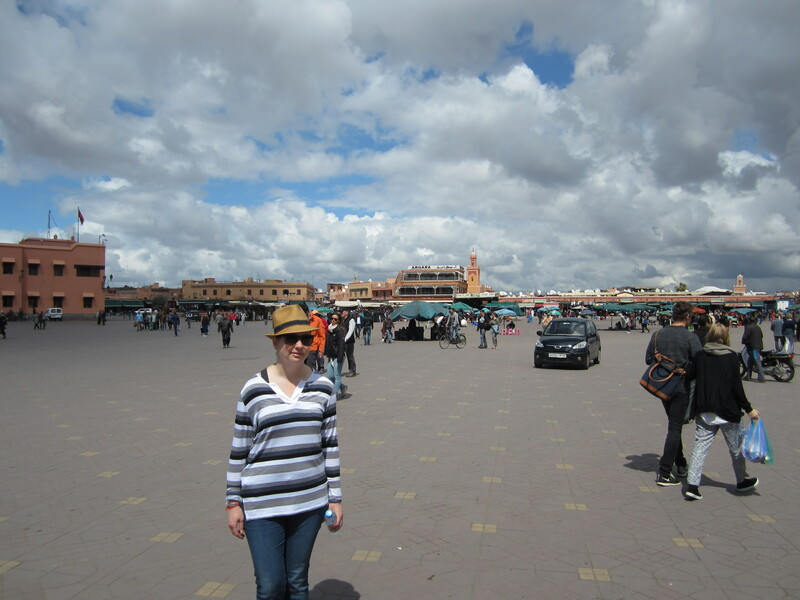 Later in the morning, we went back to Jemaa El-Fnaa square to grab some fresh almond snacks. 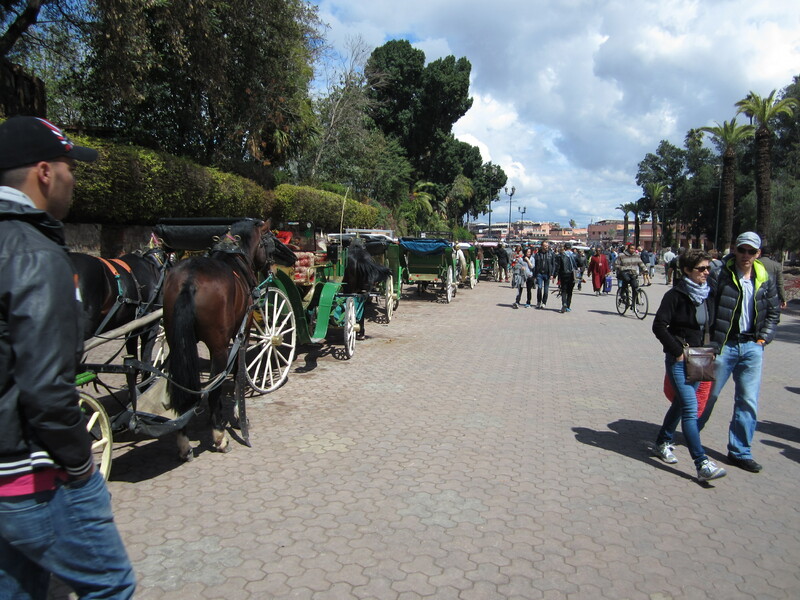 We avoided the massive lines for locals that like to take horse buggy rides when hanging out in the square watching jugglers and dancers. 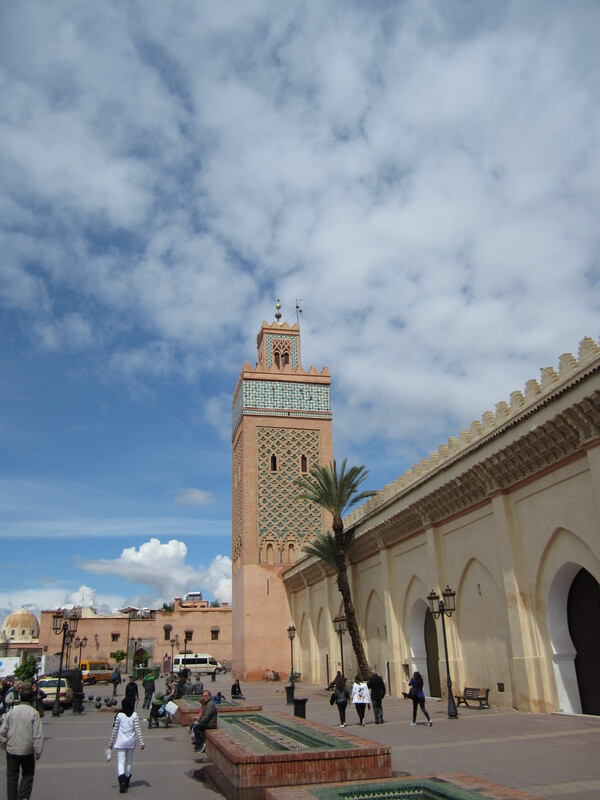 We got a few nice pics of the mosque and minaret in Marrakech…which is a sister (identical) tower to one in…? Yes, you guessed it, Seville. Go back and check out the previous posting. You will see how similar they are. The President is a popular guy Morocco, we got to take a pic of him when waiting in the line at the post office to buy an international stamp. 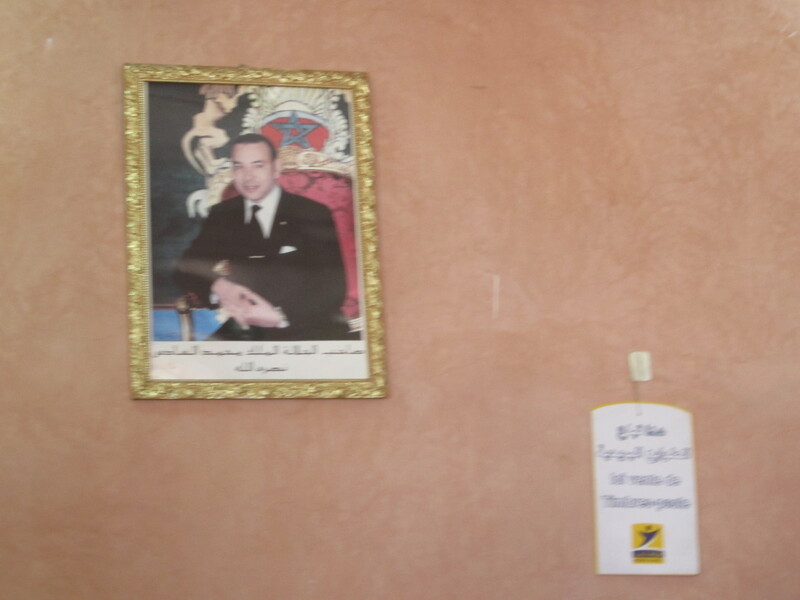 They seem very restrictive in selling stamps in Morocco that have a picture of the president on them. Sometimes you have to do what you need to do to get a postcard stamp! 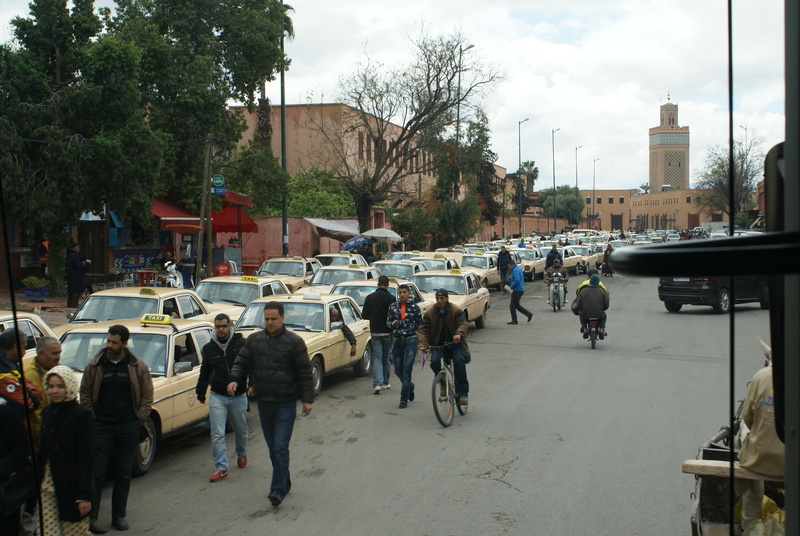 The men of Morocco seem to love the high end yellow Mercedes AMG Mercedes here in Marrakech. I did not see any yellow Lotuses that the Australian’s claim is very popular with most taxi drivers.